There are no comments for Dwarf Iris. Click here to post the first comment. 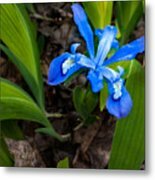 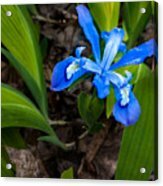 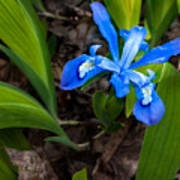 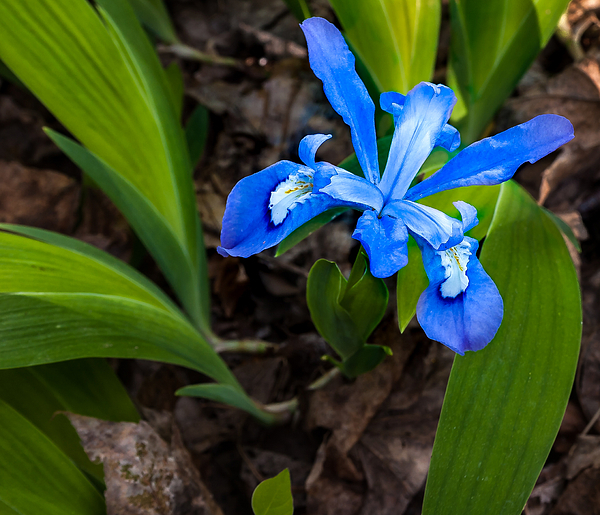 A blue dwarf iris in the Great Smoky Mountains National Park.